“To all the team at Driven, we just wanted to say a big thank you. 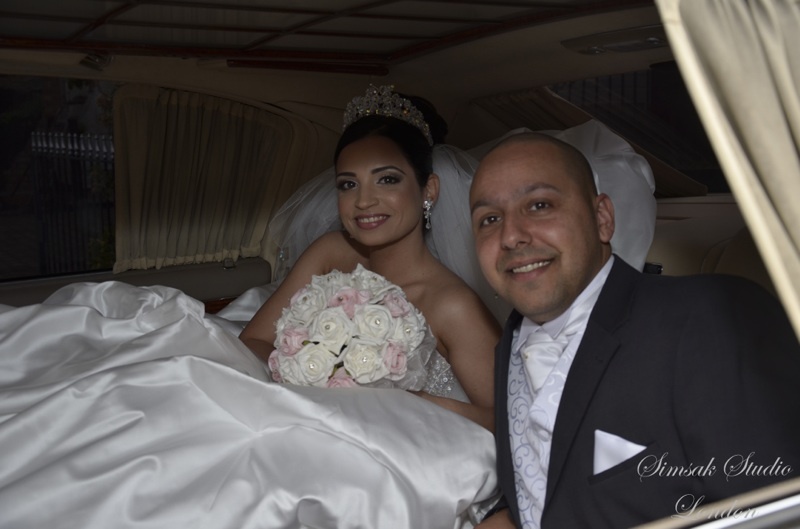 You provided us with a very professional service from the 1st day we got in touch to the Wedding Day itself. The Maybach 62 in Pearl White was absolutely amazing to the immaculately dressed Chauffeur.